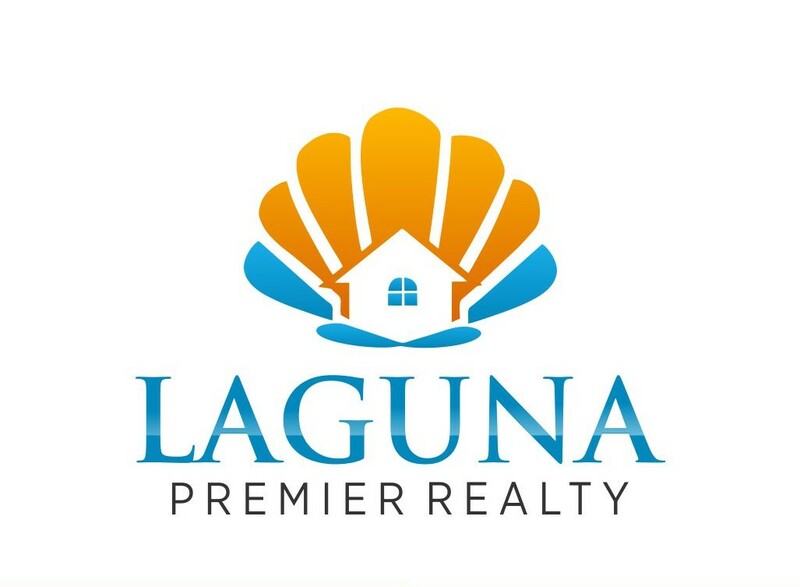 Listed in Alphabetical Order. 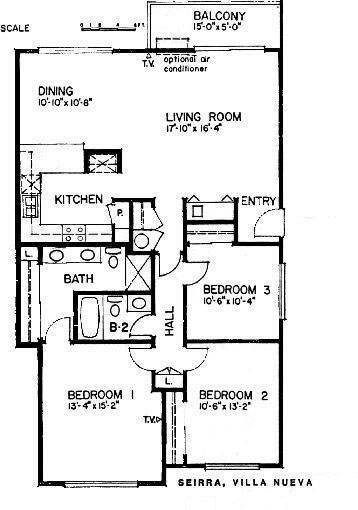 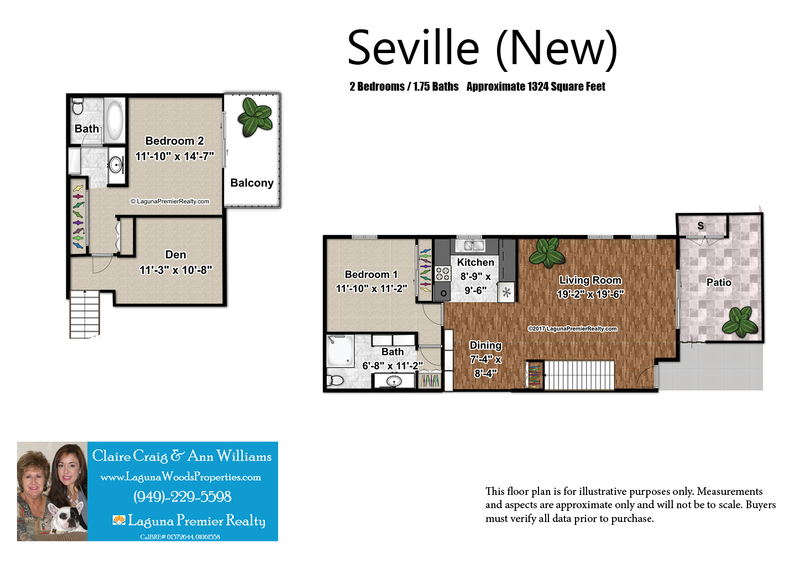 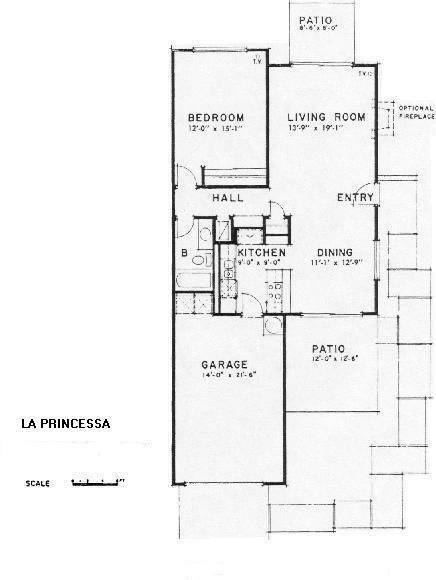 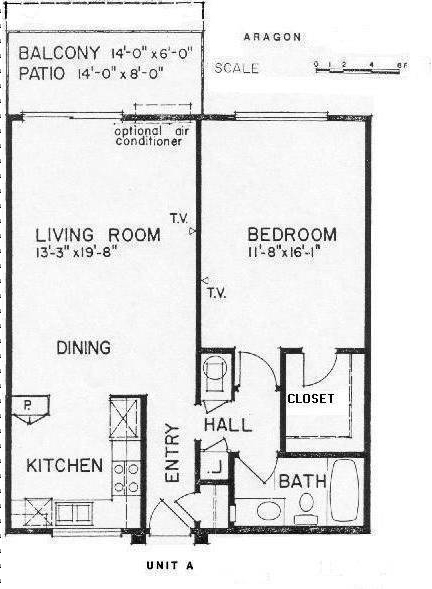 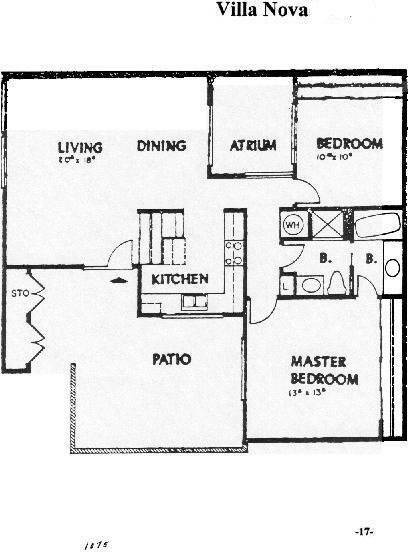 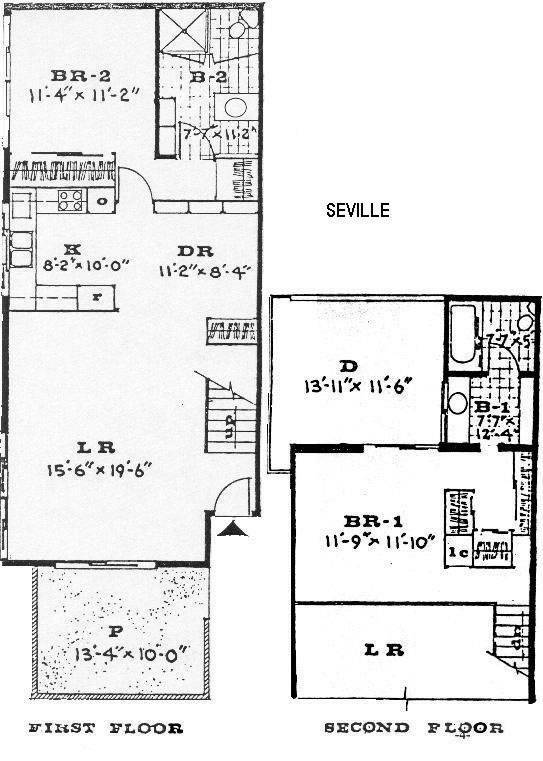 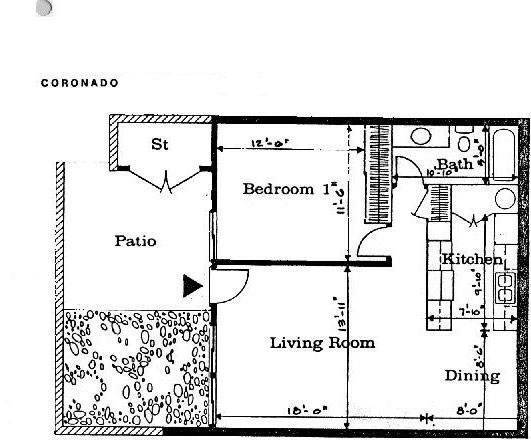 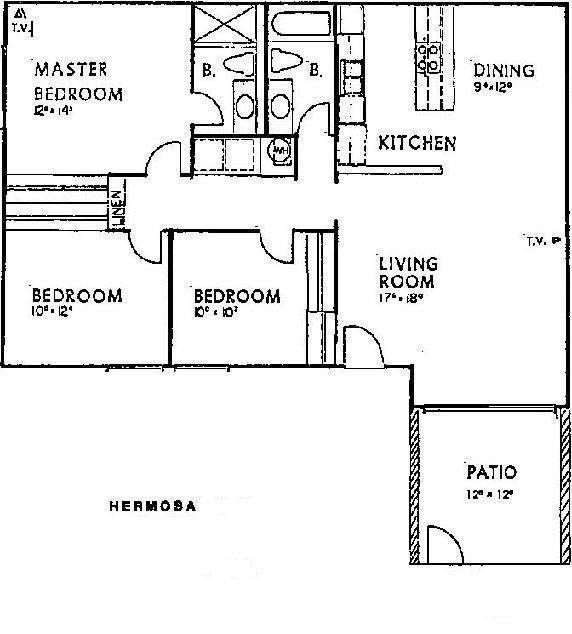 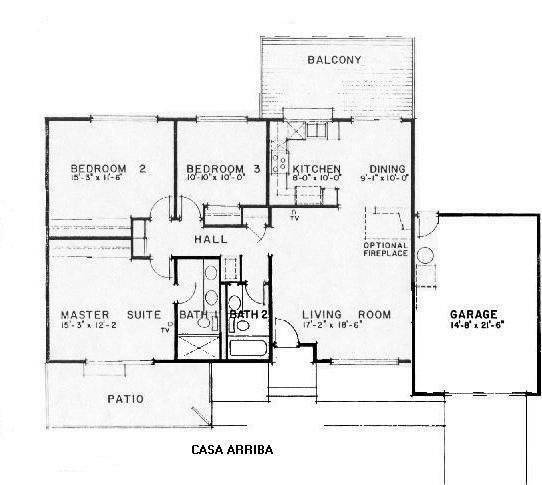 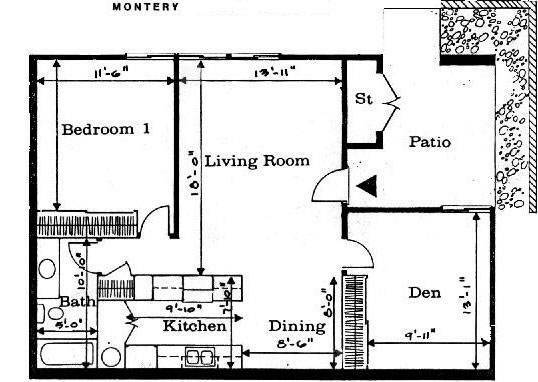 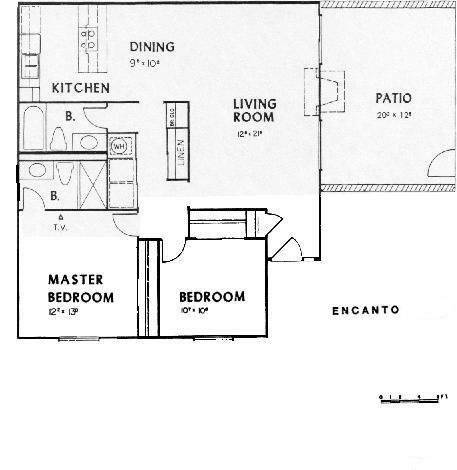 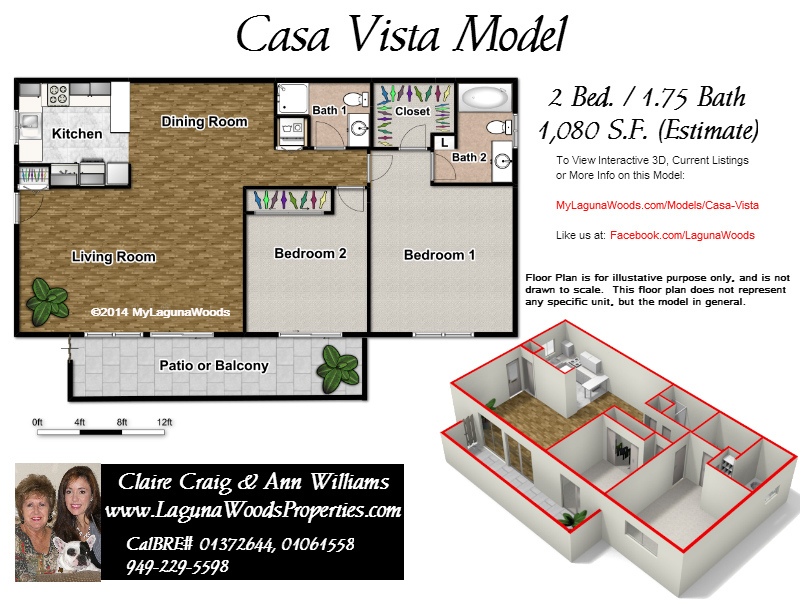 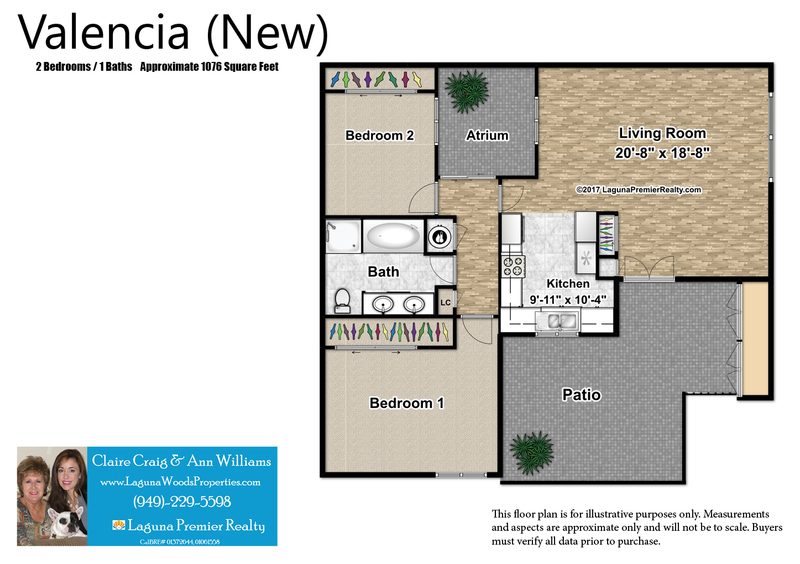 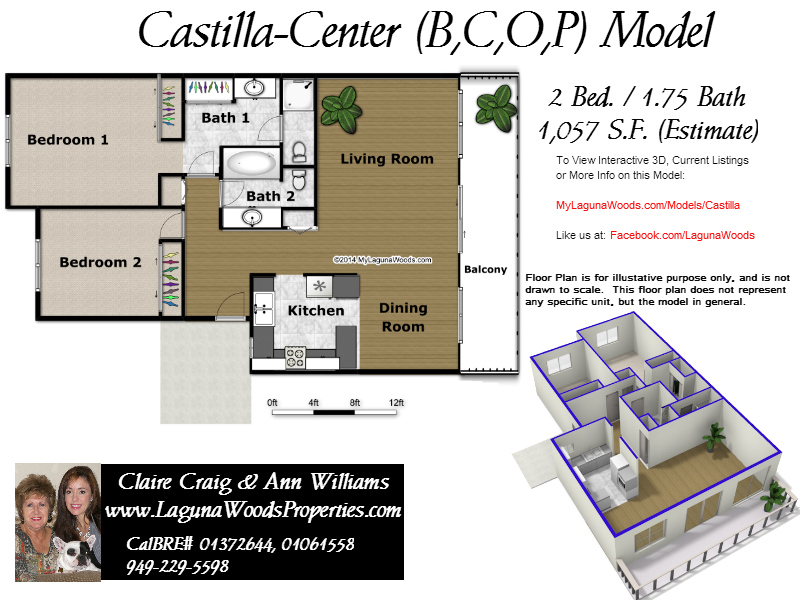 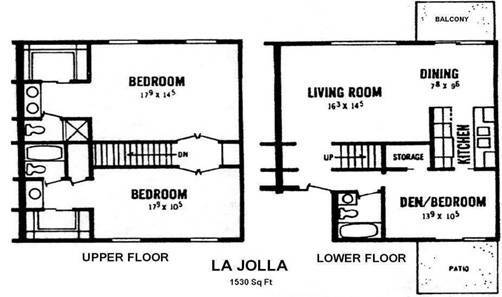 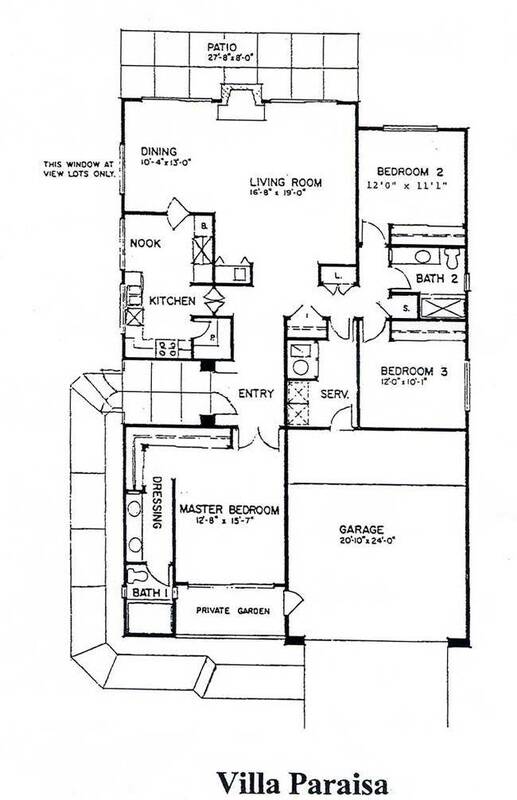 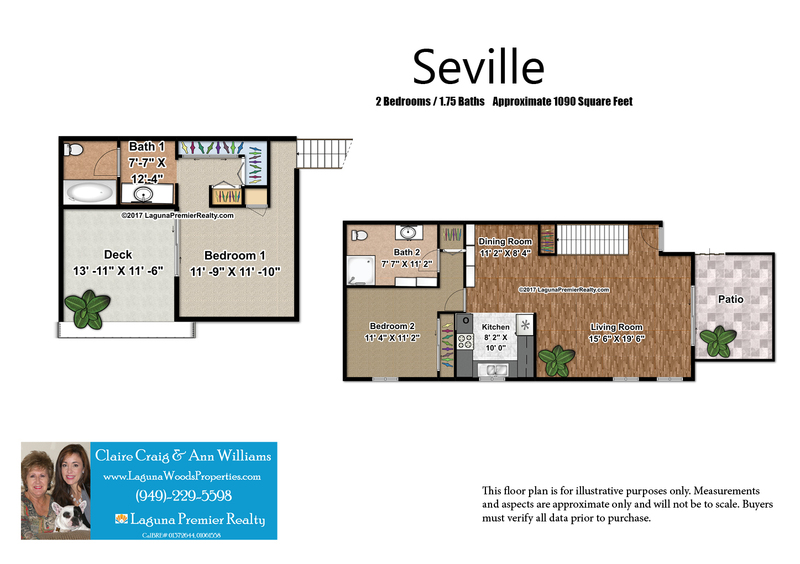 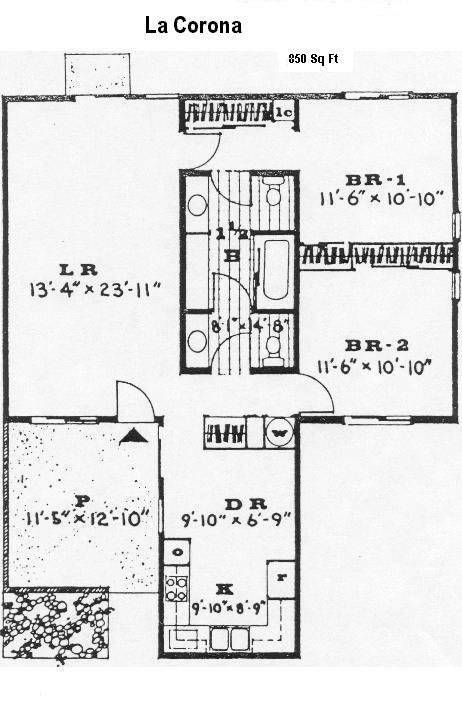 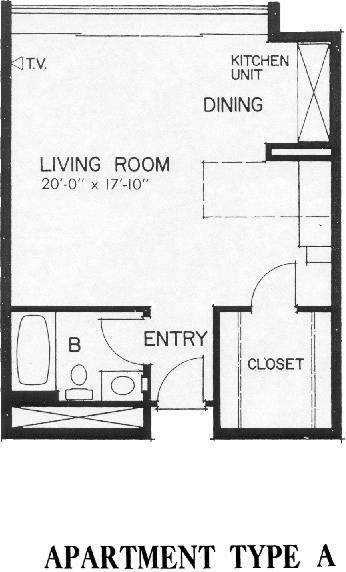 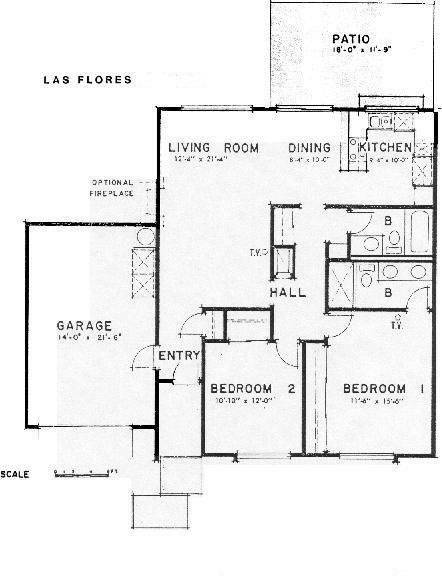 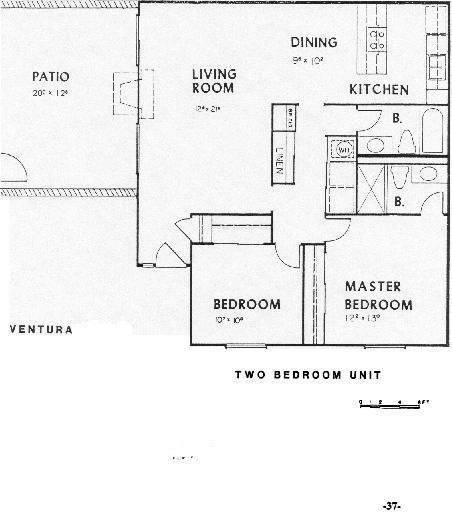 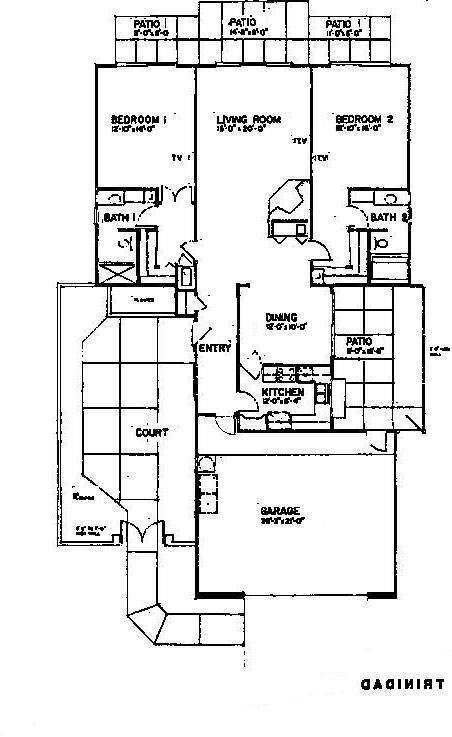 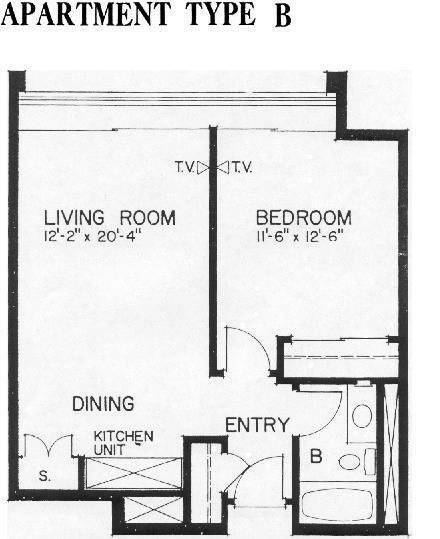 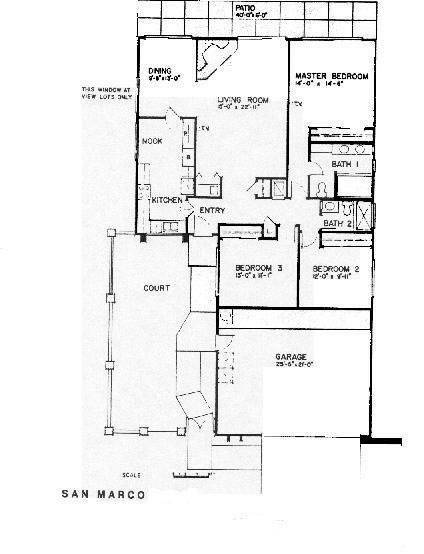 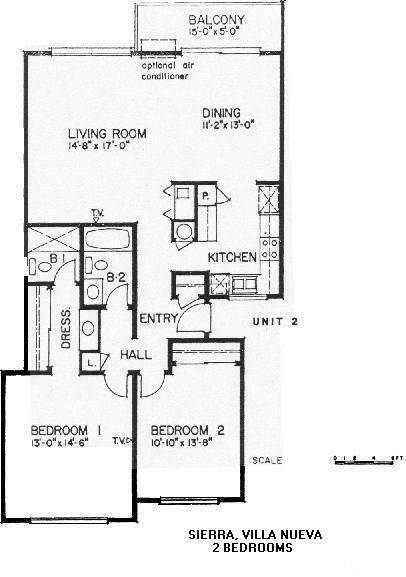 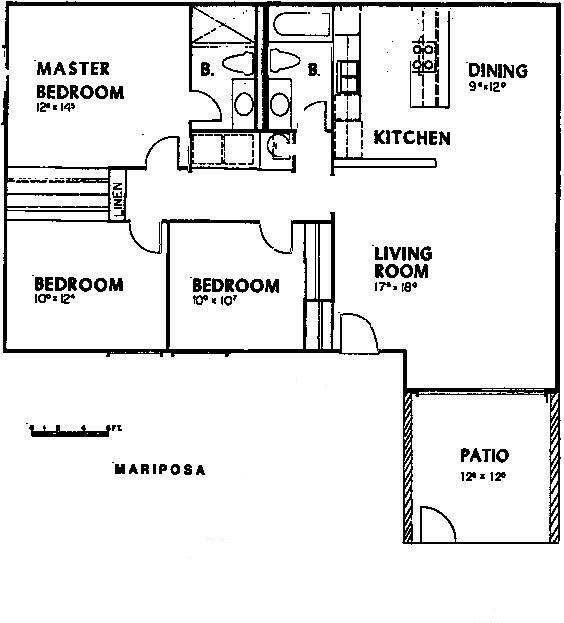 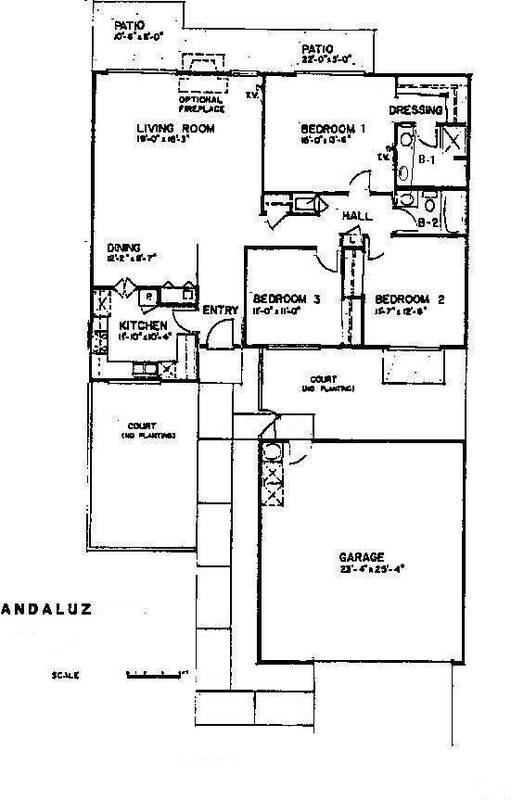 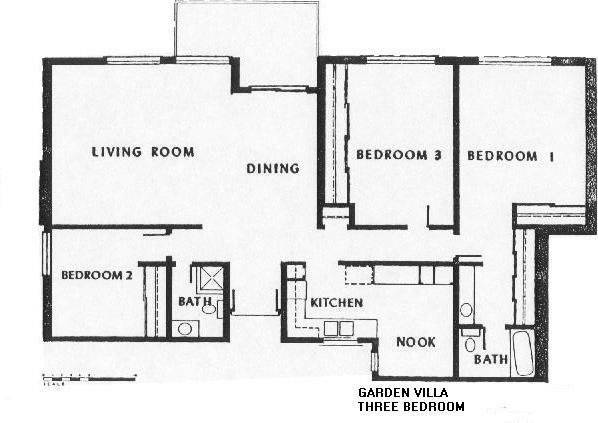 Scroll down for floorplans with attached garages. 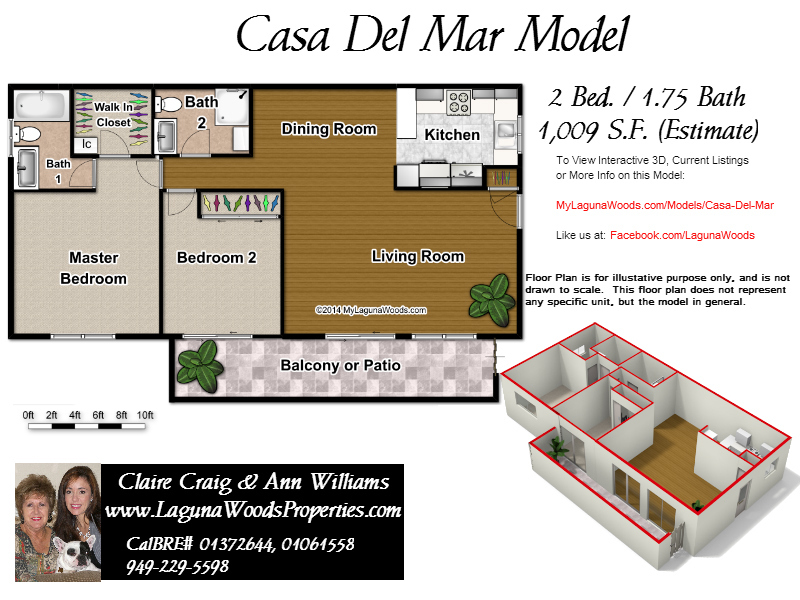 Disclaimer: Information on this page is offered as a courtesy to our clients. 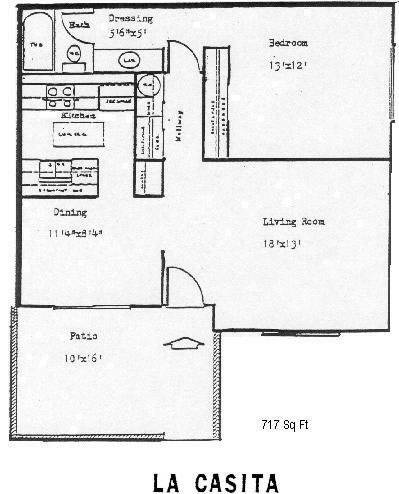 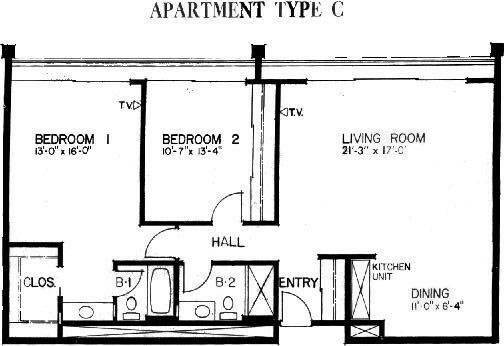 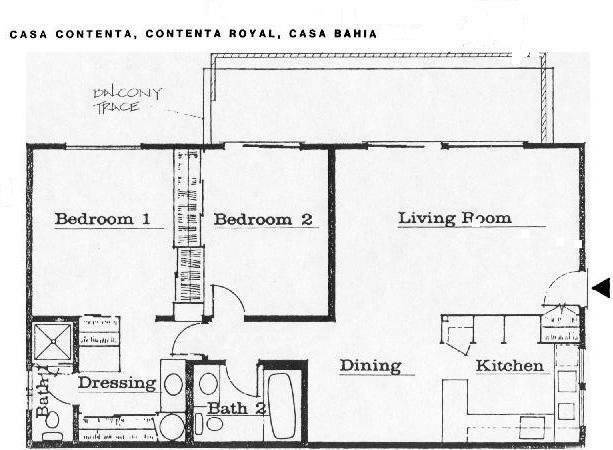 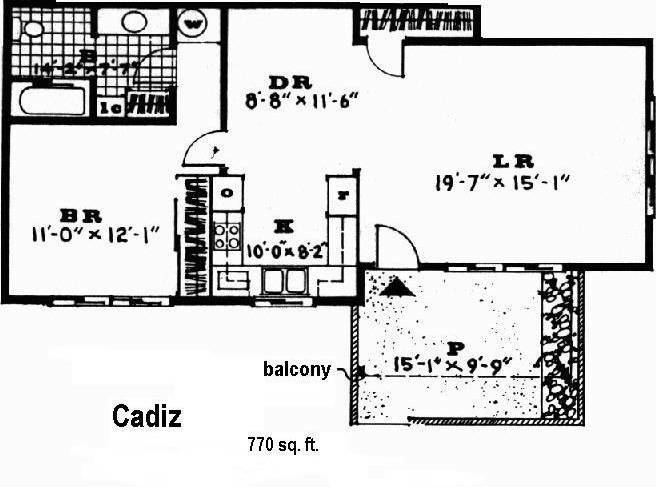 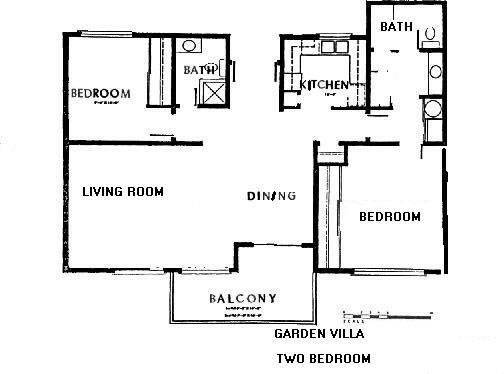 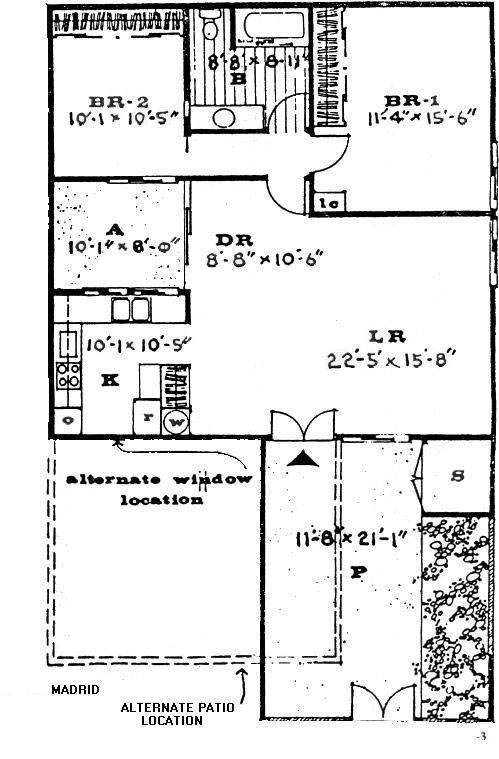 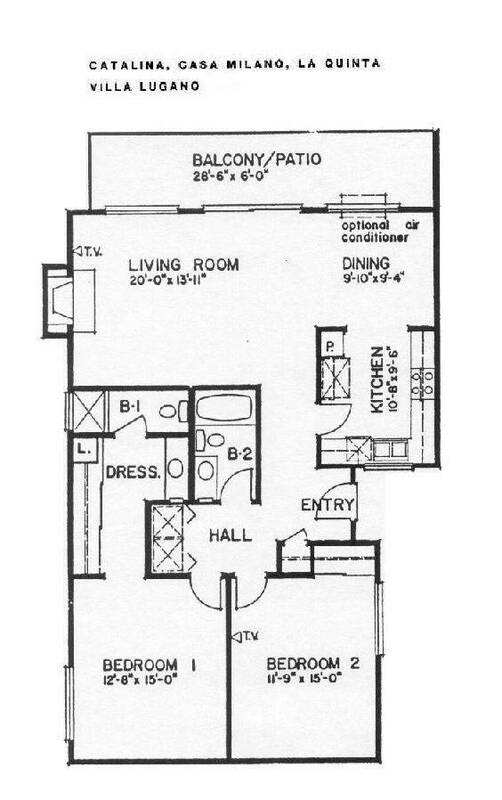 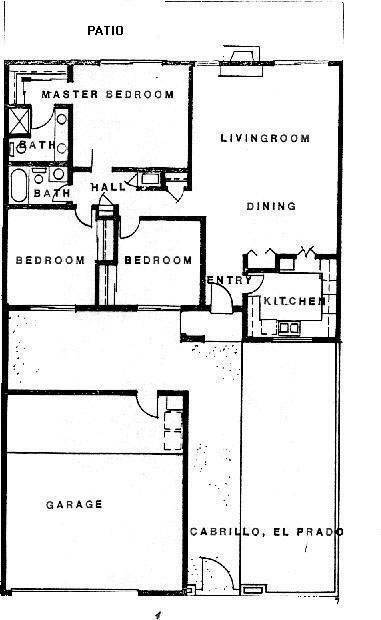 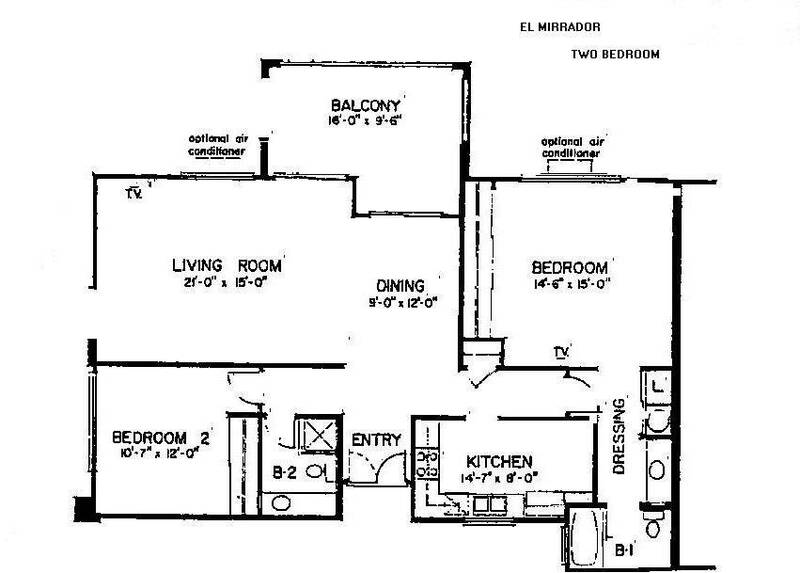 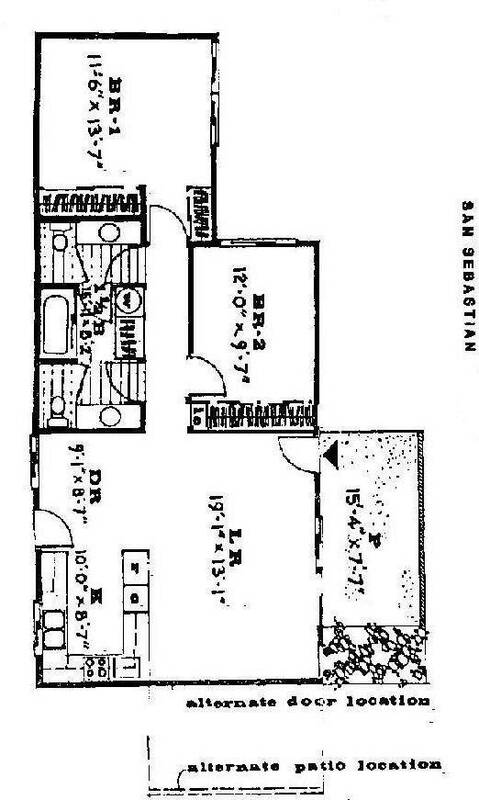 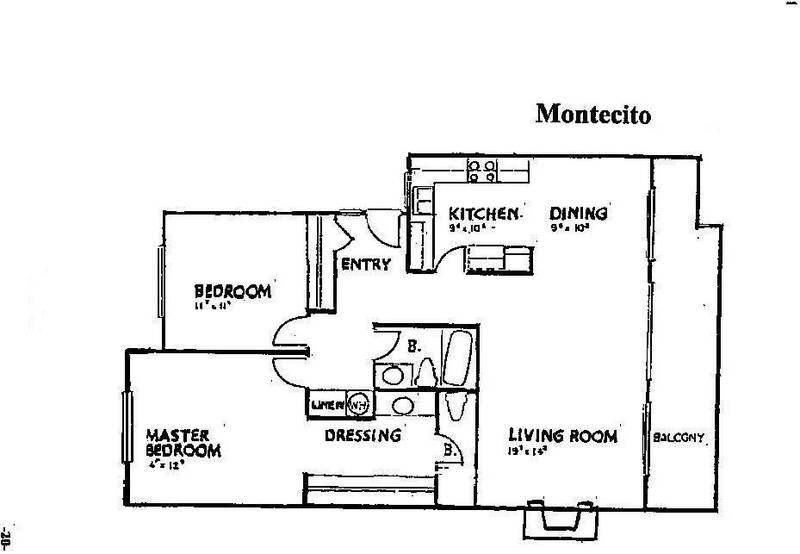 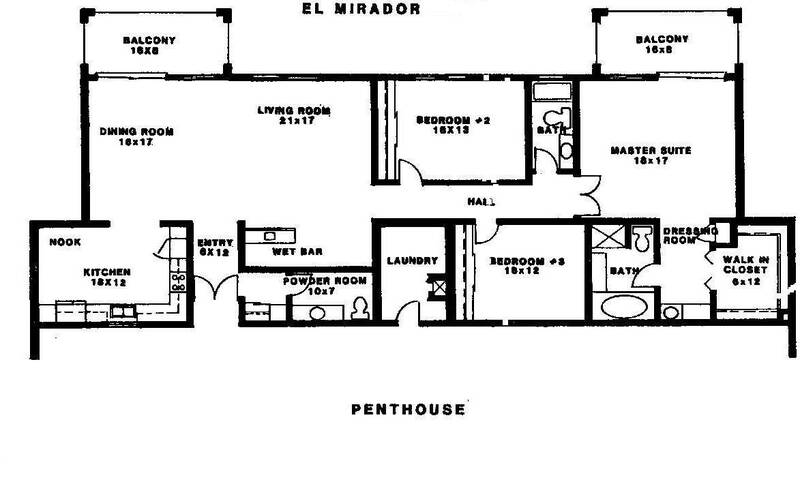 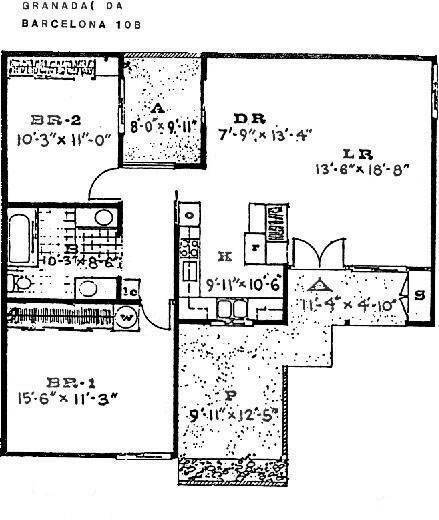 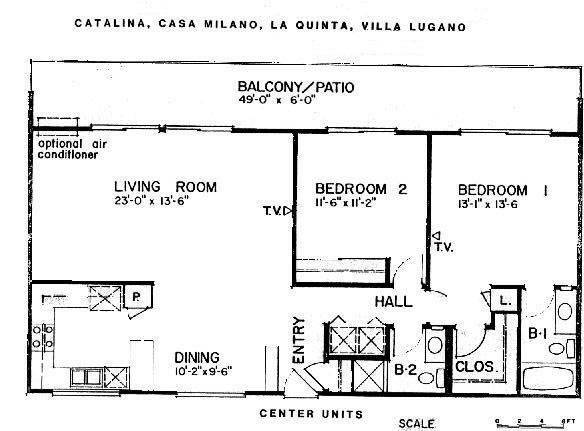 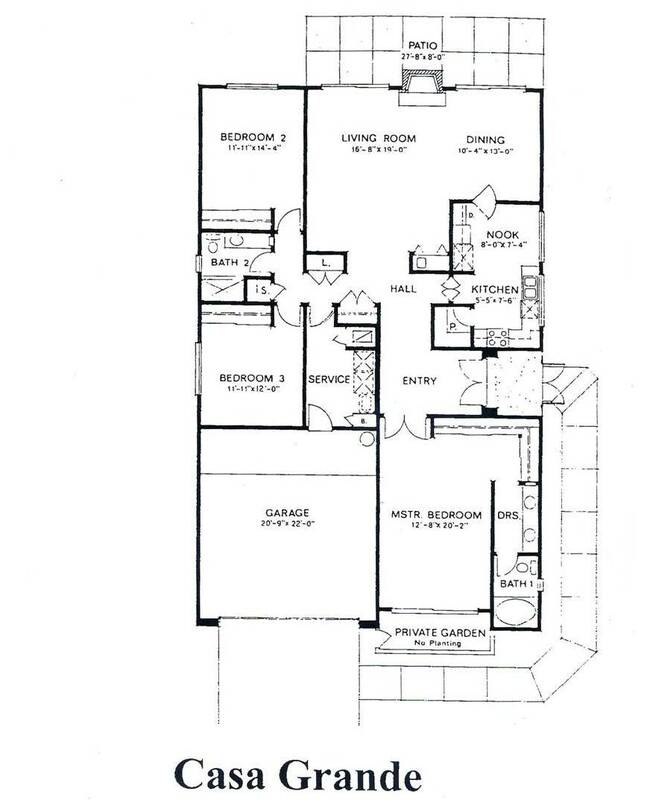 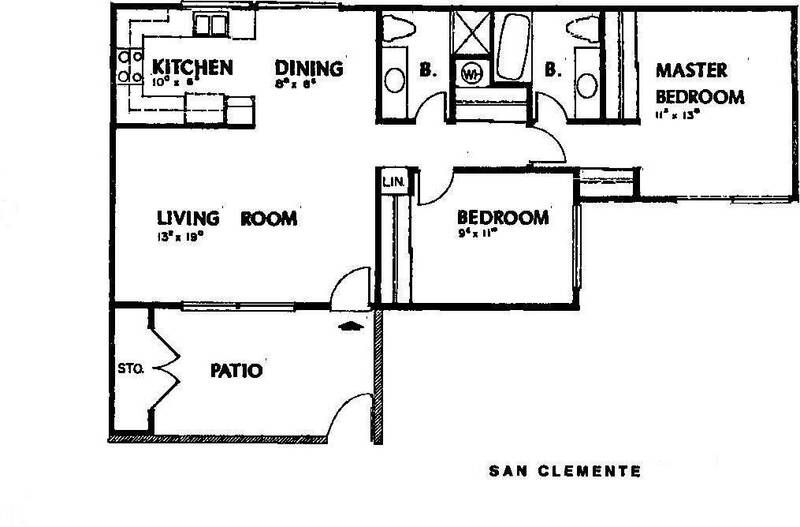 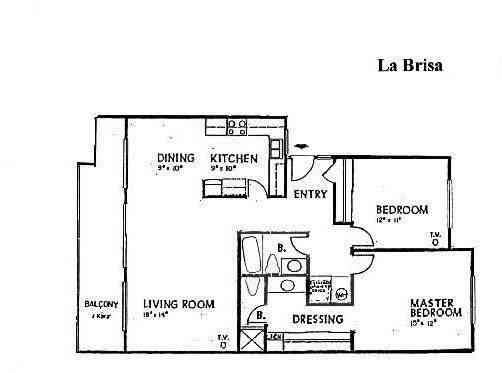 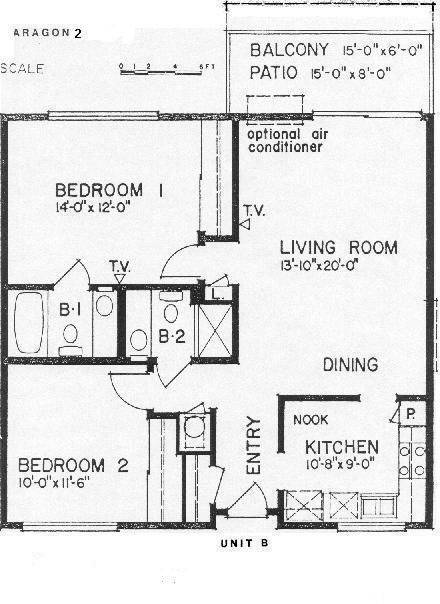 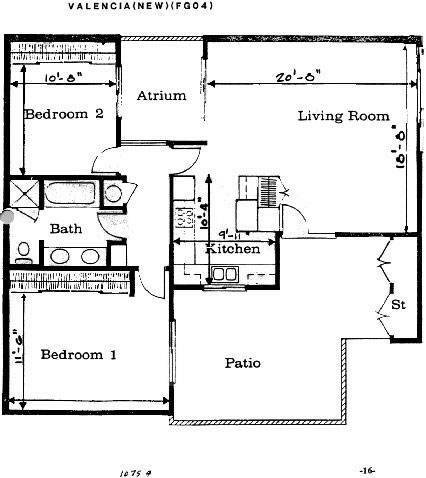 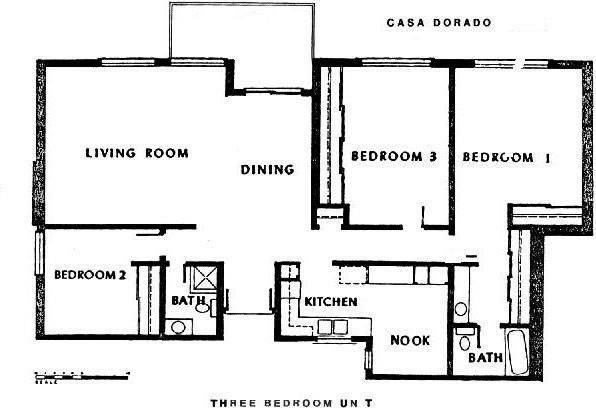 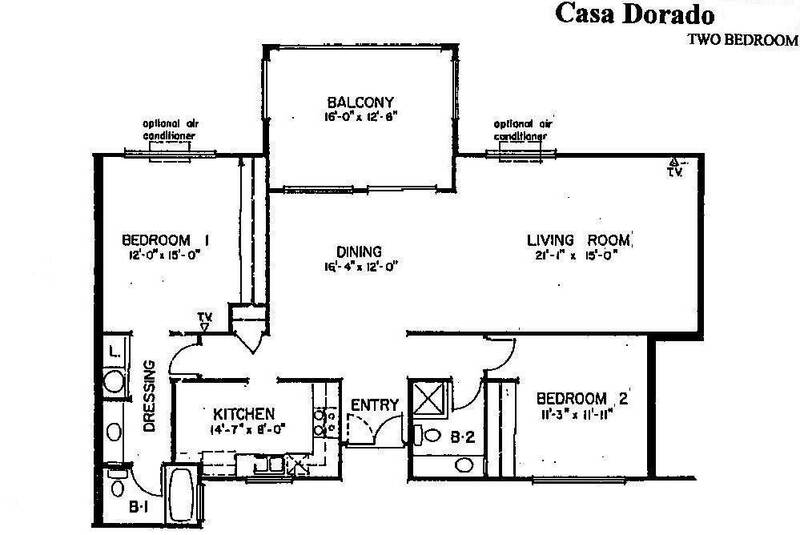 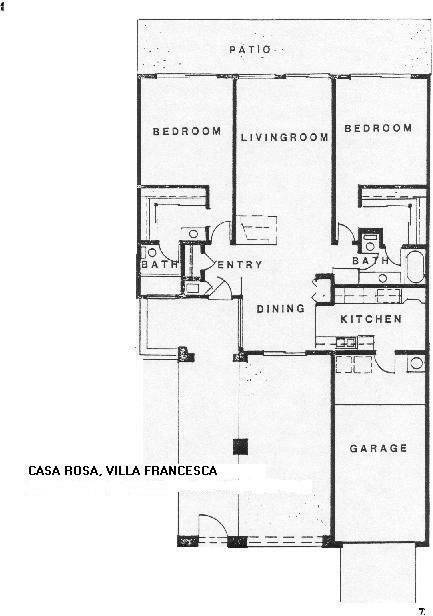 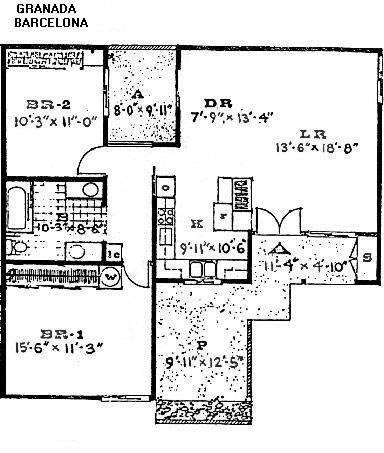 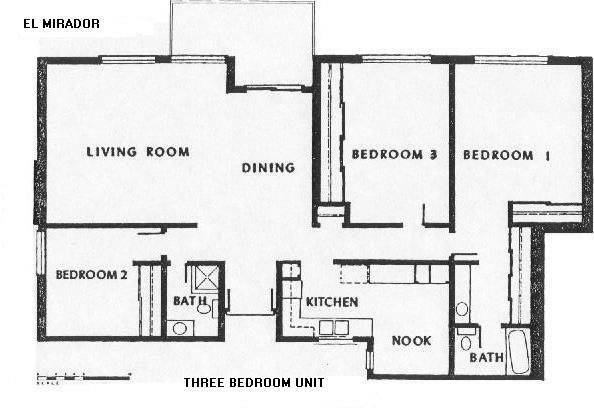 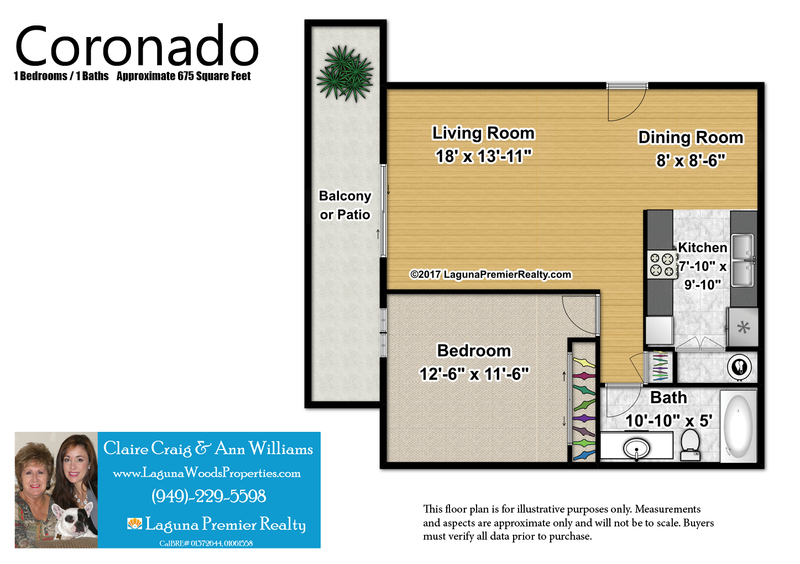 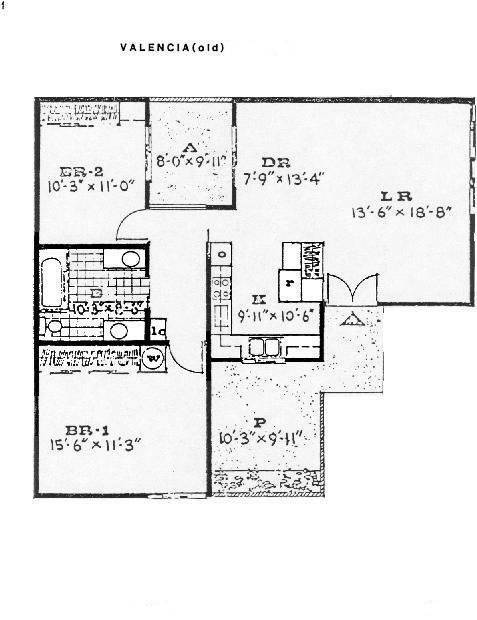 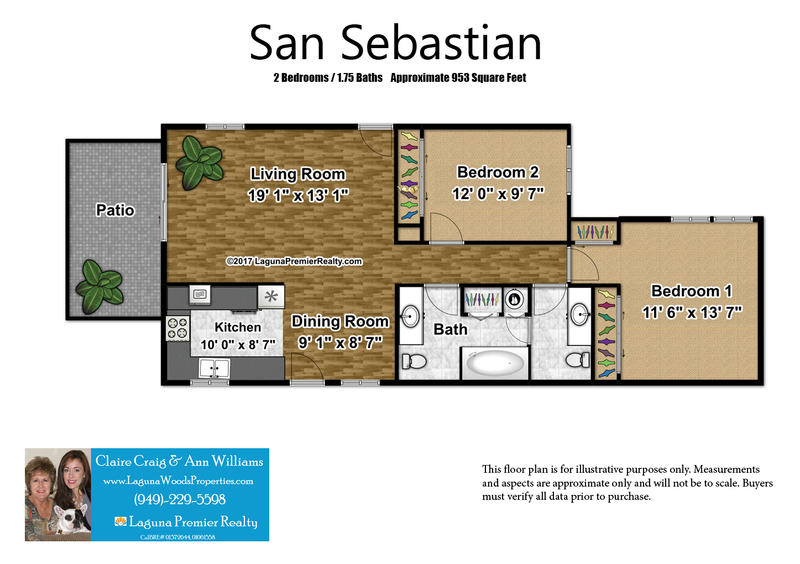 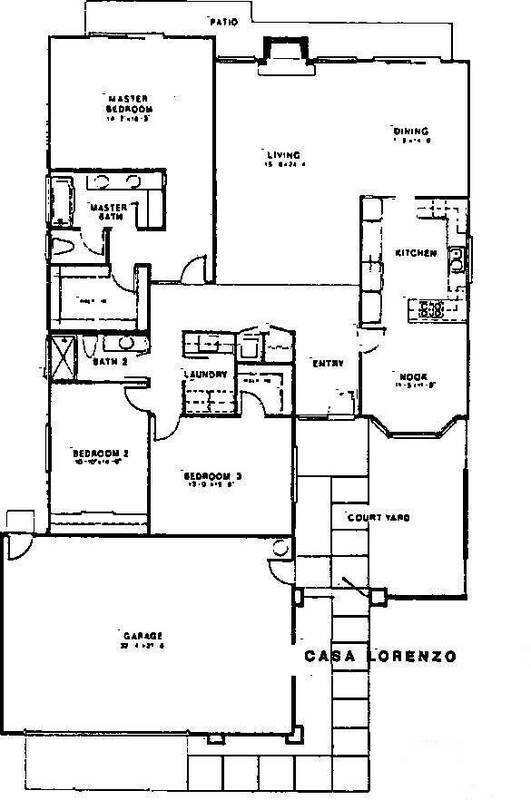 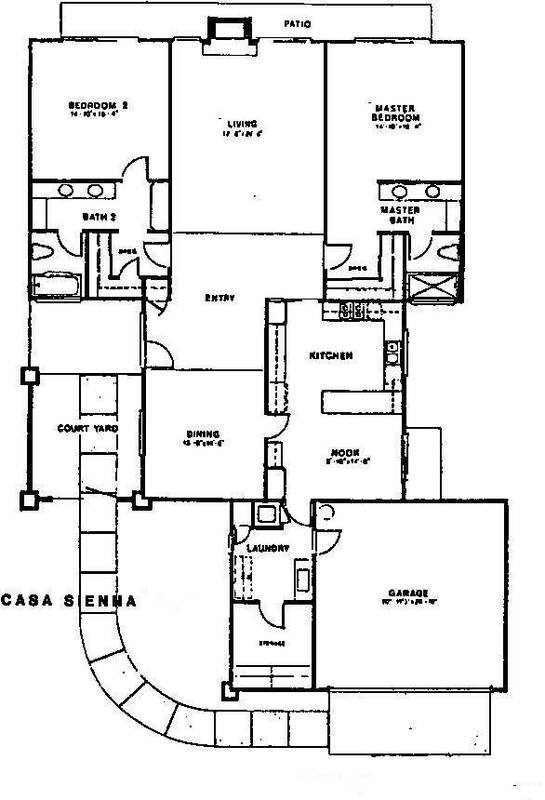 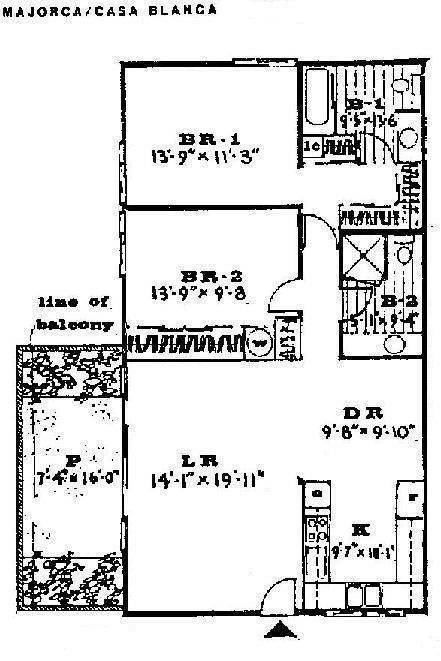 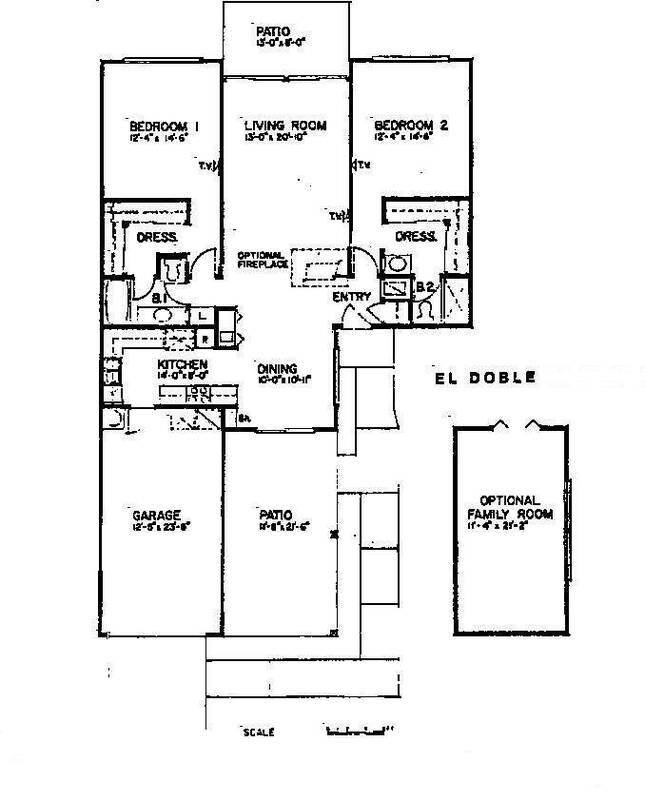 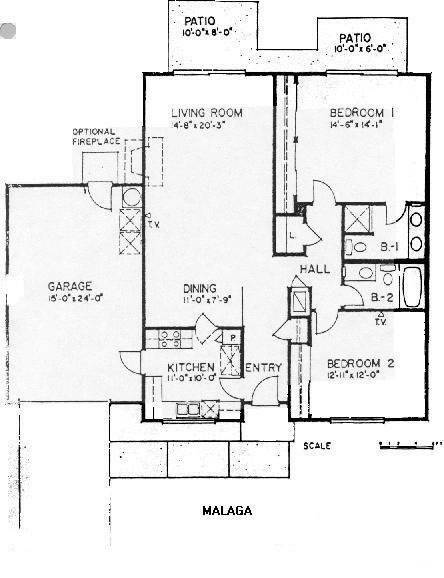 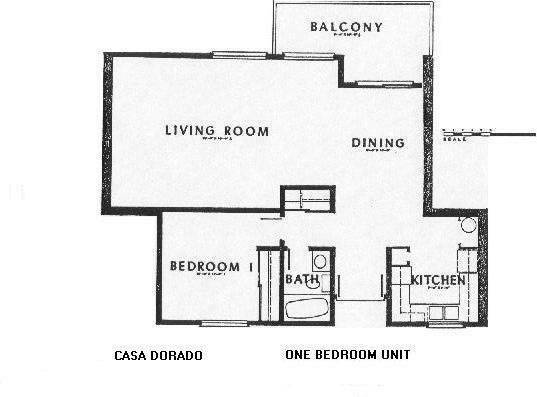 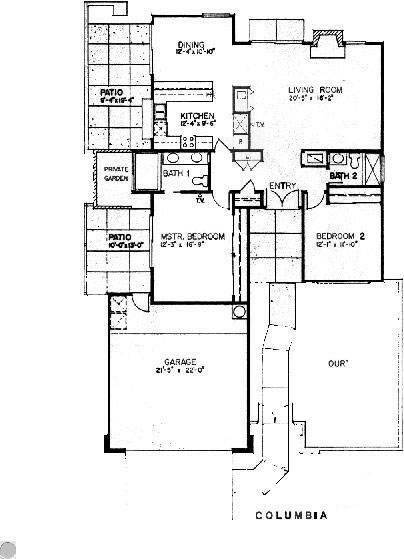 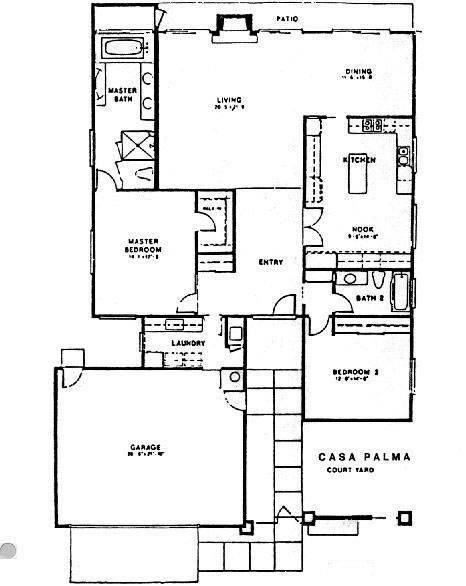 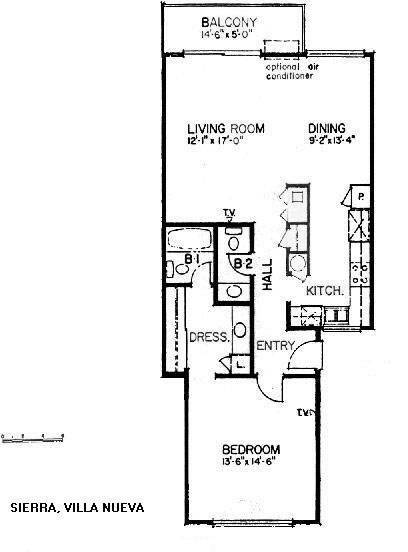 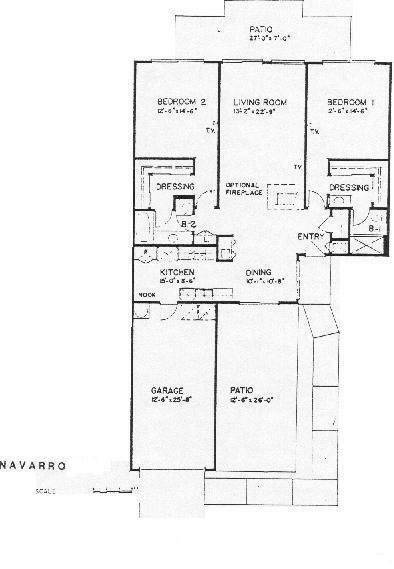 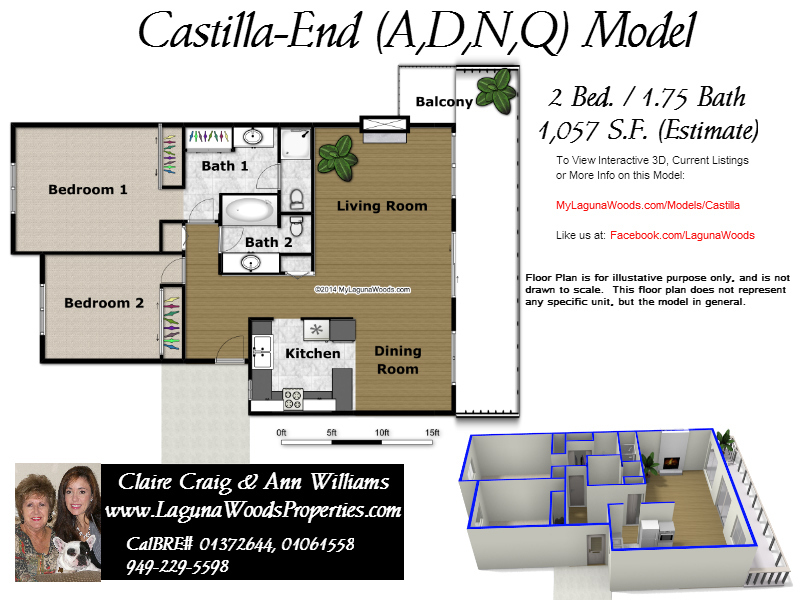 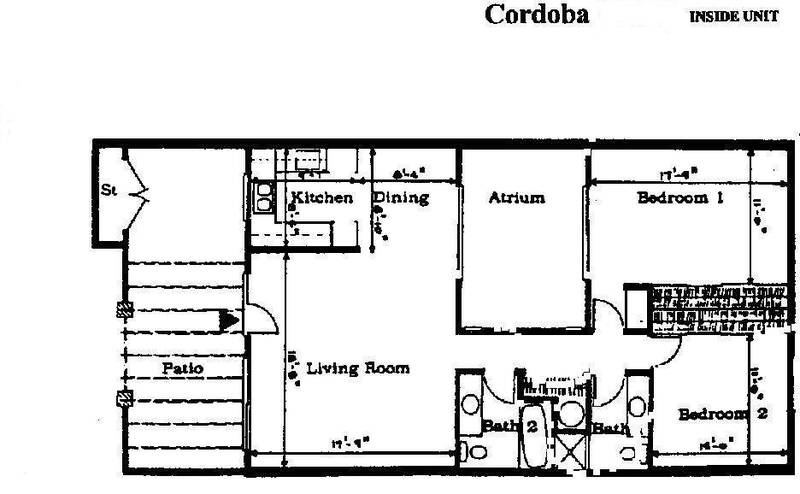 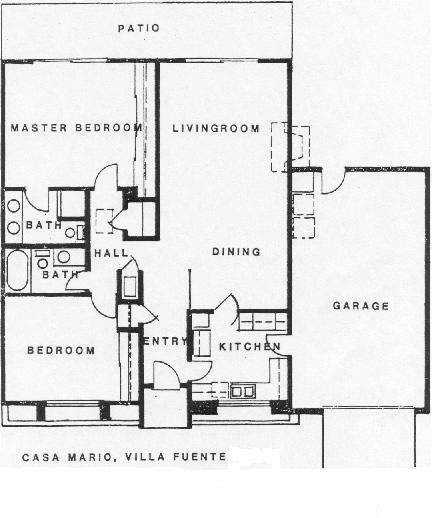 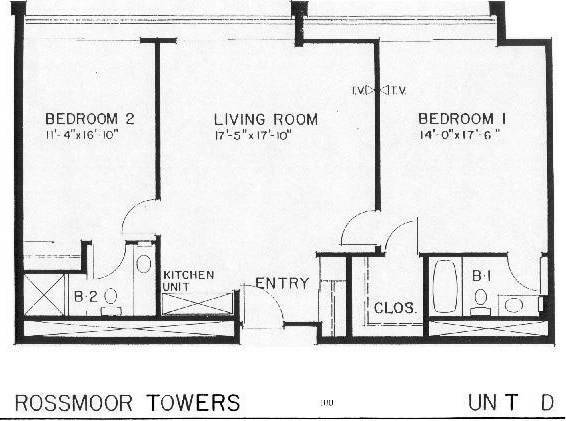 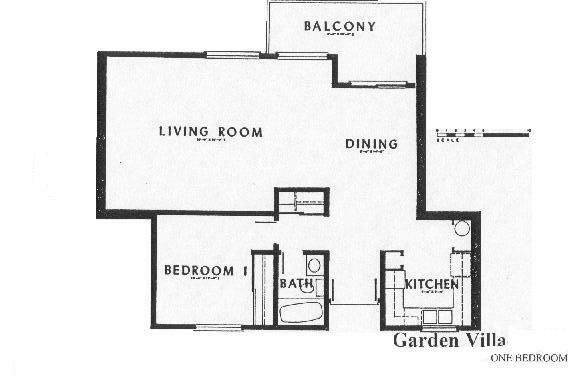 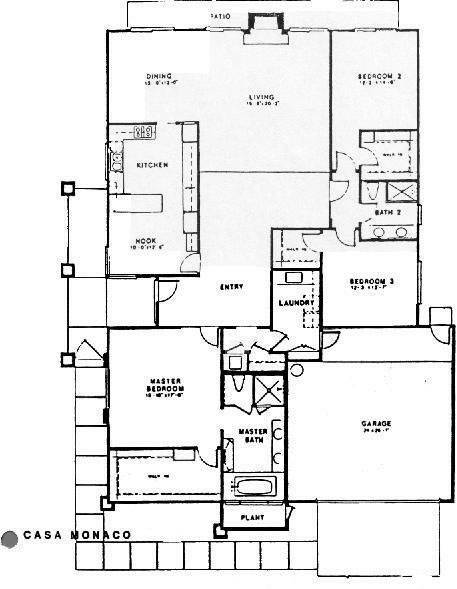 Floorplans are provided as a guideline only and may not be accurate due to misinformation, developer's discretion on final building plans, and prior owners' changes to any given residence.